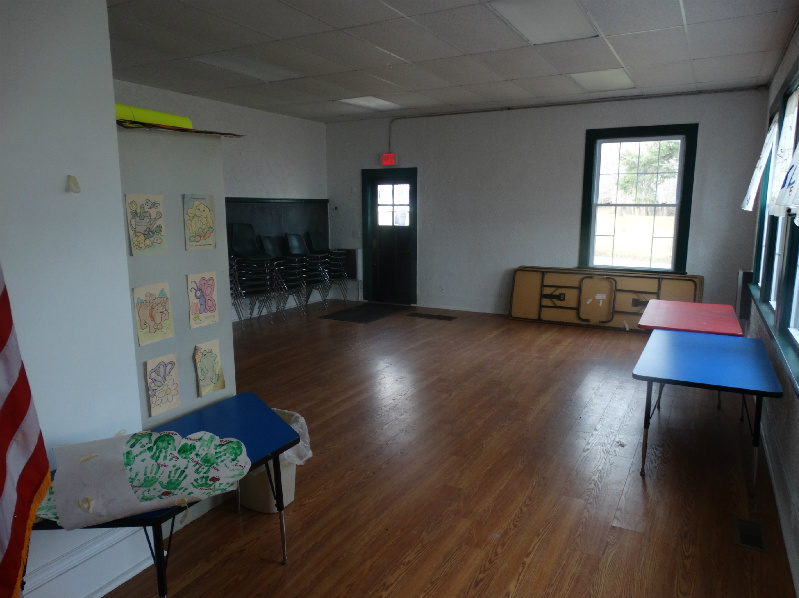 West Lake School House is the ideal location to host a special event such as a birthday party, family reunion or business meeting. Located directly across the street from beautiful Canandaigua Lake, it offers spectacular views as well as access to a lifeguarded swimming area. 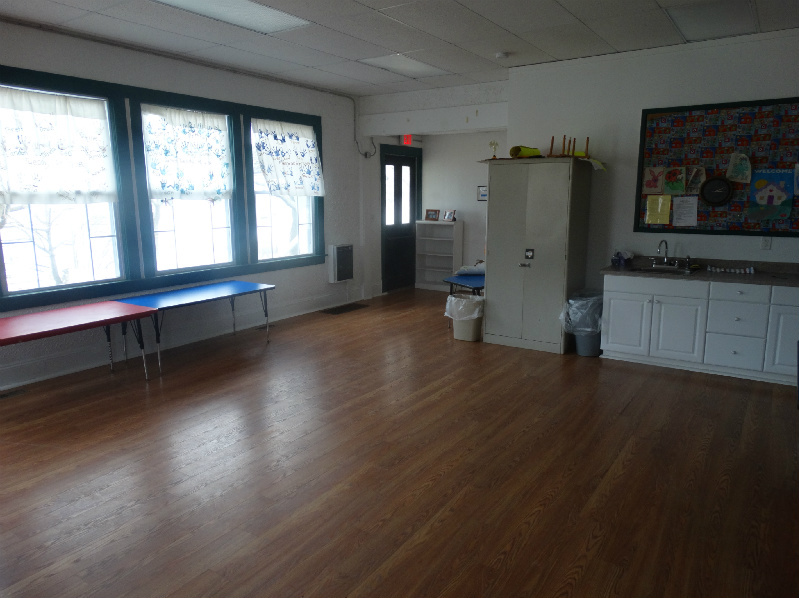 The school house is heated, and comes equipped with indoor tables and chairs. A sink is located in the main room, while a full handicap accessible restroom facility is at the rear of the building. Outside, picnic tables are strategically placed under large shade trees for your comfort and enjoyment. 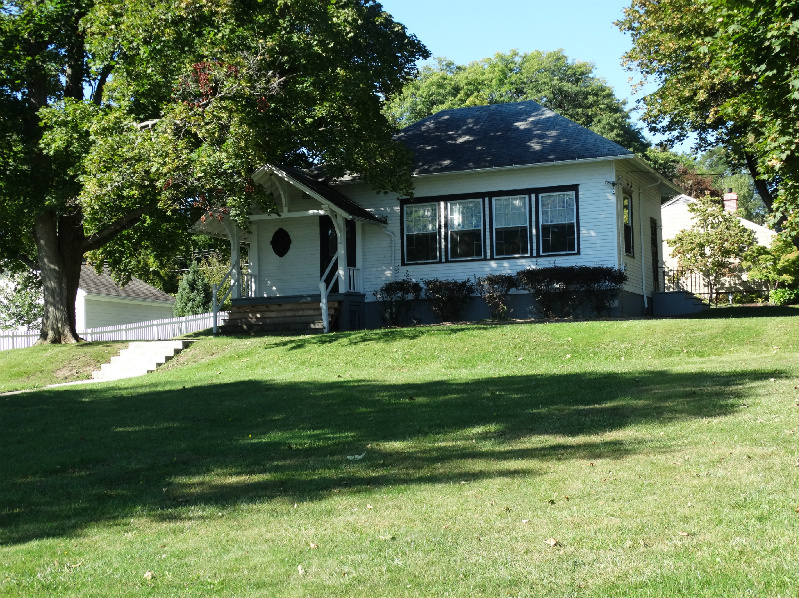 The School House is available for rent from the day after Labor Day to Memorial day.